MOSCOW, April 15. /TASS/. 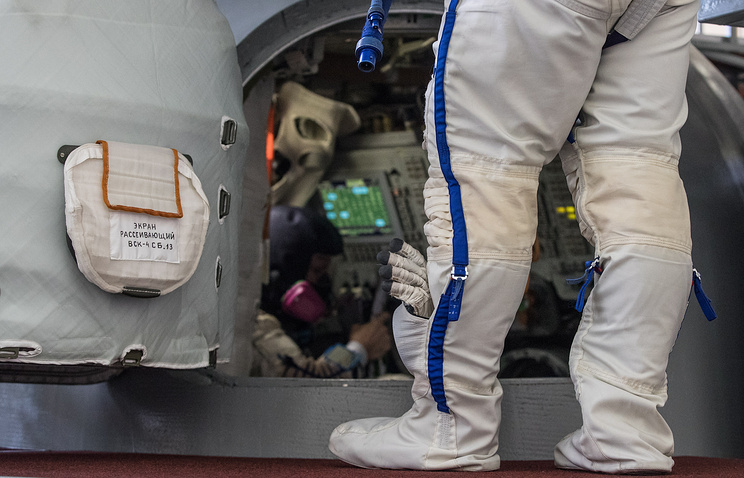 US astronaut Christopher Ferguson, who is getting ready for a flight on the Starliner spacecraft, has begun a series of training sessions for a mission on the International Space Station, the Gagarin Cosmonauts Training Center near Moscow said. “Ferguson will have one week of training. He will be briefed on the design and configuration of the Russian segment of the ISS and its systems,” the space training center said on its website. Ferguson has three space flights to his credit (in 2006, 2008 and 2010). He spent a total of 970 hours and 3 minutes in space. Starliner is being developed by Boeing. The US National Aeronautics and Space Administration early this month said its first unmanned flight was scheduled for August 2019. Hey Buddy!, I found this information for you: "US astronaut begins training in Russia ahead of Starliner flight". Here is the website link: https://russophile.org/us-astronaut-begins-training-in-russia-ahead-of-starliner-flight/. Thank you.